New Yachts with comfortable rooms and spaced with fully equipped kitchens and sun decks. 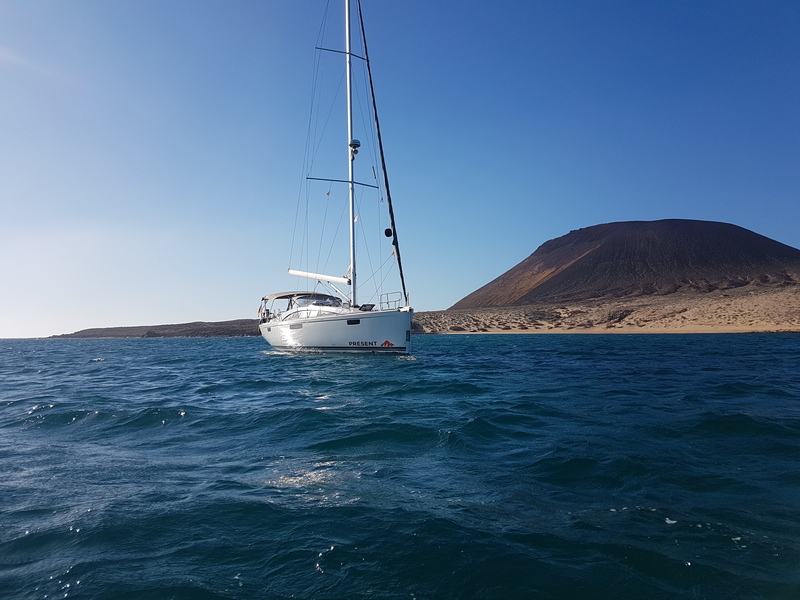 Yachts are sailed by a professional skipper and kite-surf instructor, whom will take clients to the bays of La Graciosa, and/or Los Lobos island. Room Type Single, Double, the all Boat! La Graciosa is the smallest island of the Canary Archipelago, with a population of less then 700 inhabitats. 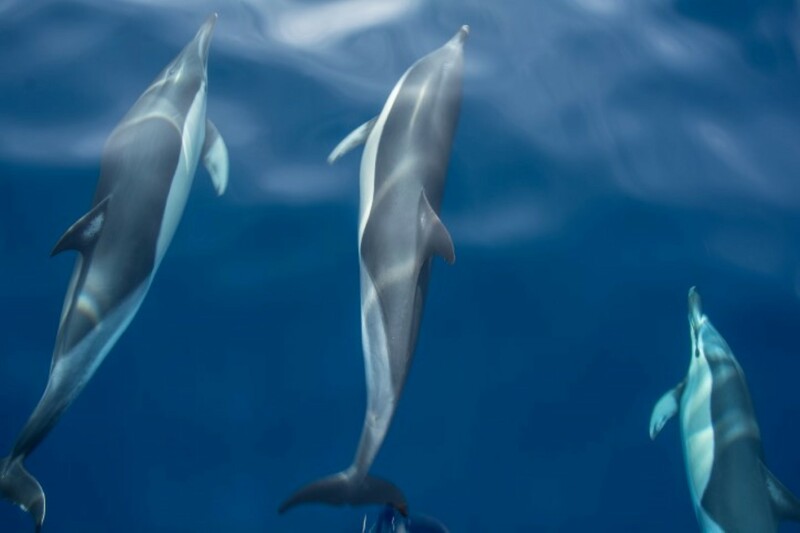 La Graciosa is part of the Chinijo Archipelago, Europe´s biggest marine conservation area. Streets and roads are unpaved sand, with some houses and restaurants where clients can find good fresh fish caught by locals. The bay of Playa La Francesa is an amazing surf spot with turquoise waters and a spectacular view of the Risco de Famara and La Graciosa. Los Lobos Island (Wolves Island) was named after large numbers of monk seals that once lived there. These days it remains a visiting island for tourists who like to explore the fauna and flora of this little peace of land located just 2 kilometers (1 mile) north of the island of Fuerteventura. With the longest right handed wave in Spain, surfers and kite surfers can enjoy exciting sessions right off the Yacht. Lava Charter offers a young fleet of Dufour , Bavaria and Jeanneau Sailing Yachts, with a Lagoon 450 Catamaran arriving in November 2018. 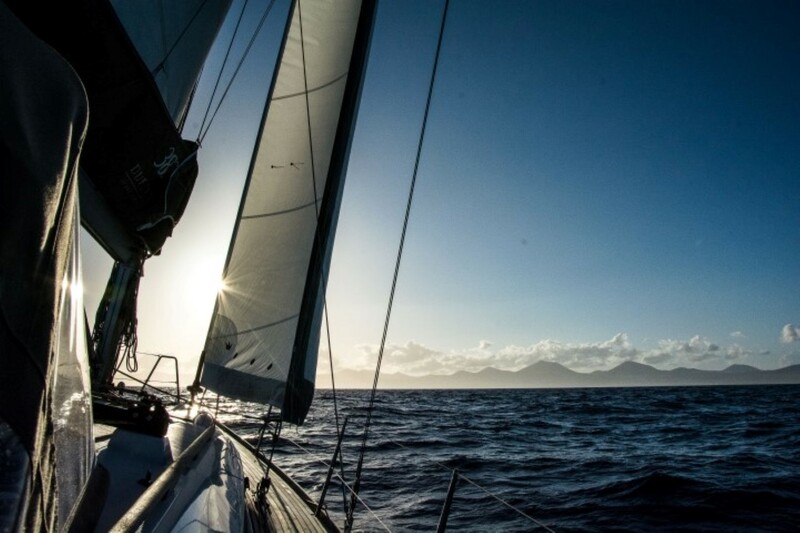 A sailing week around the islands of Lanzarote and Fuerteventura is an adventurous week that offers adrenaline moments and unforgettable sunrises and sunsets! 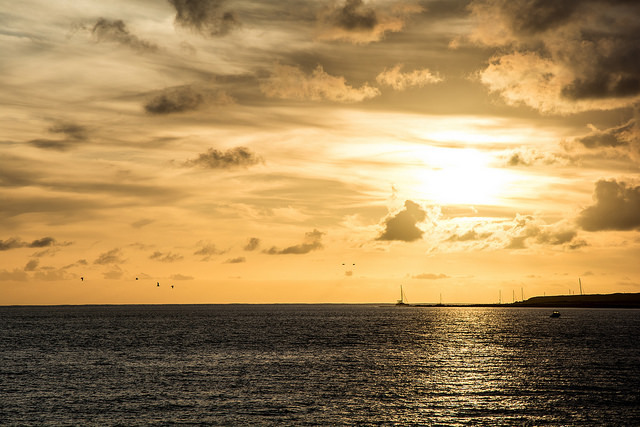 Our Yachts are fully equipped, with towels, bed linen and fully equipped kitchens. Food is not included, but we provide a link to our online shopping service, which will deliver the good directly to your Yacht. 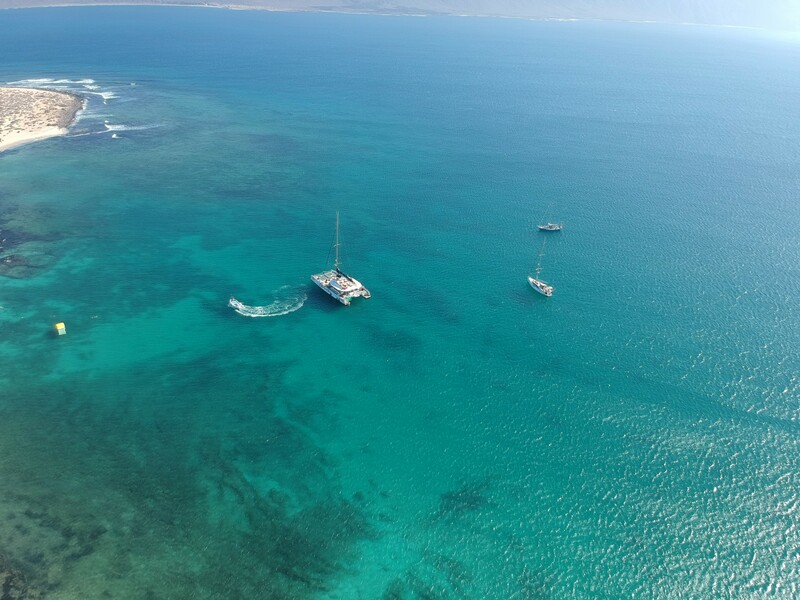 The best time for the kite surfing sessions on our Yachts is definitely from May to September. Trade winds are a constant at this time of the year. Combined with reasonable north swells we have the perfect combination for clients that also want to kite surf with waves. 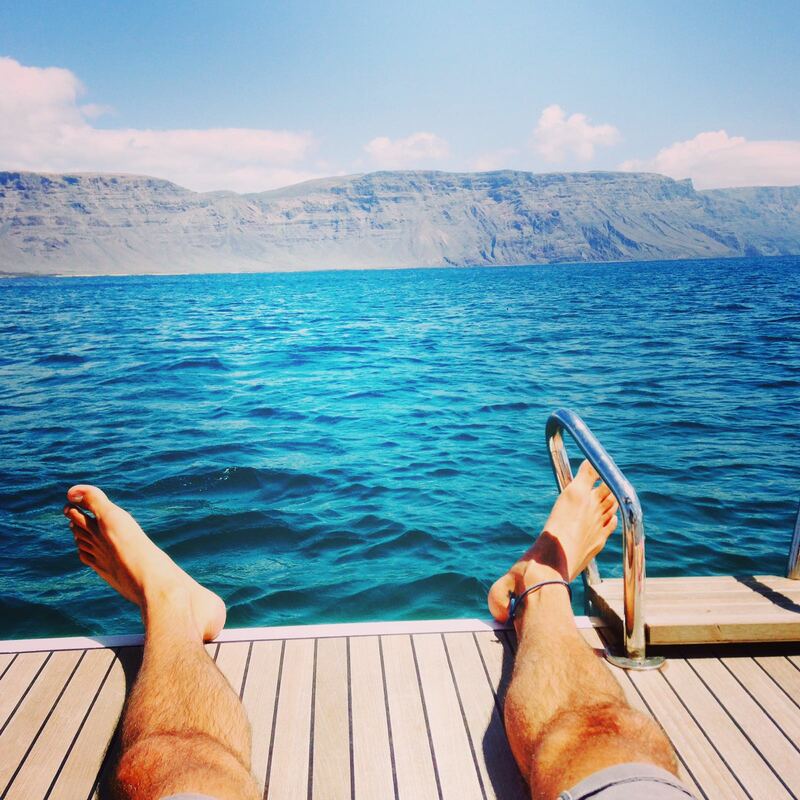 The bays where we anchor are close to shore, so clients can be dropped off at the beach to prepare their equipment. SURFINN © 21-04-2019 12:46:33. ALL RIGHTS RESERVED.